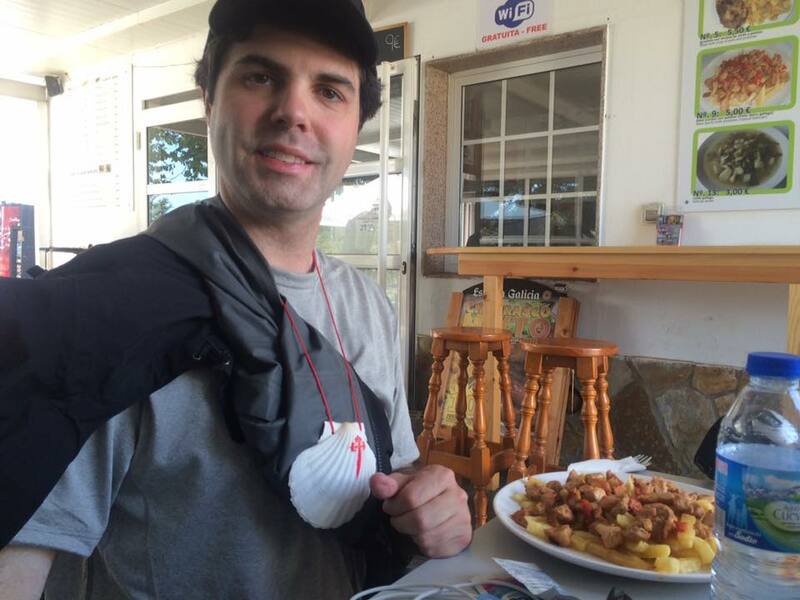 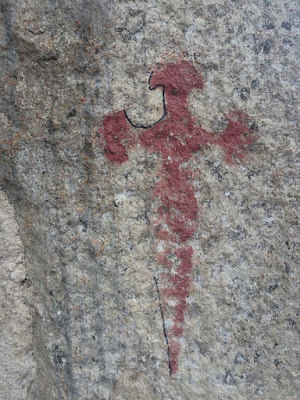 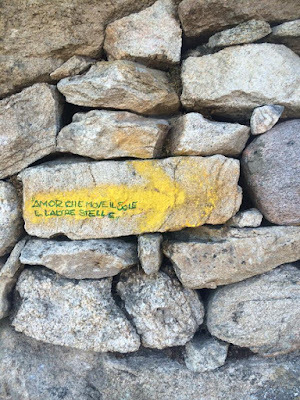 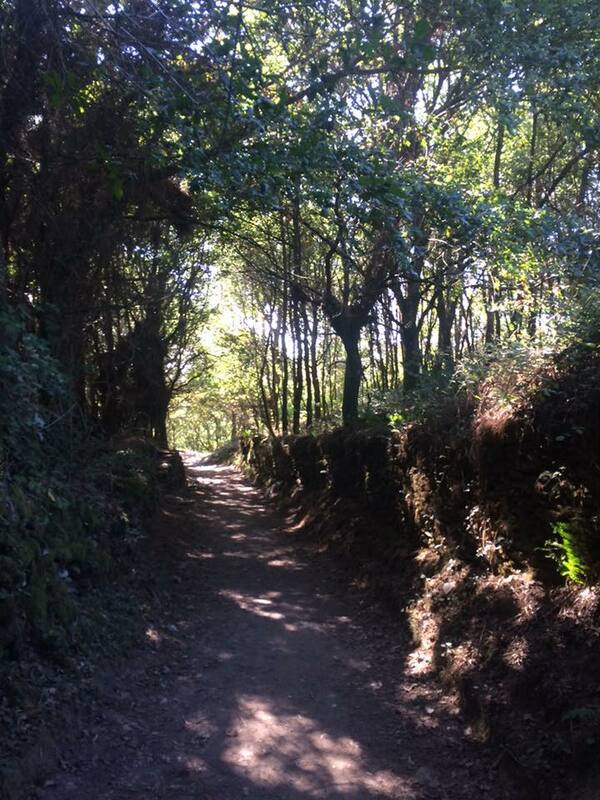 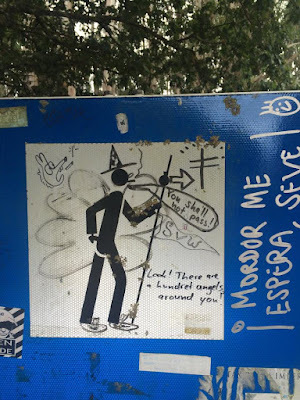 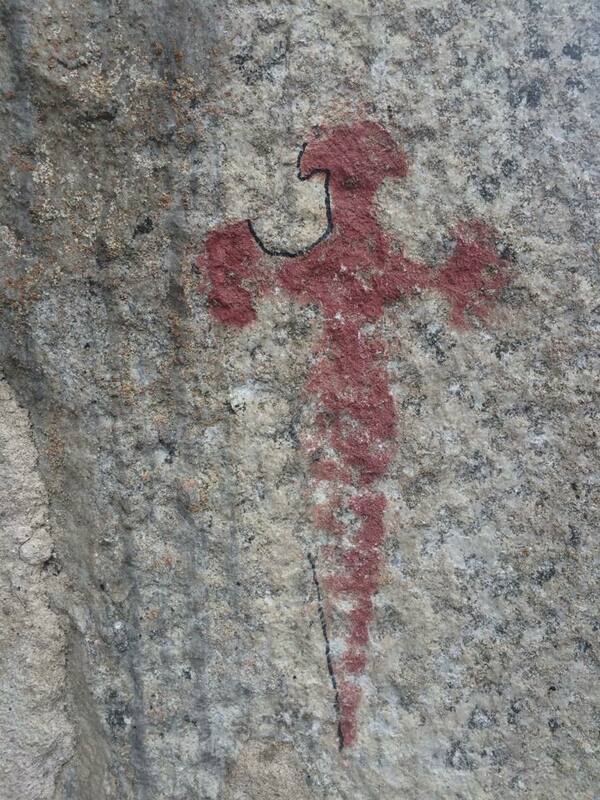 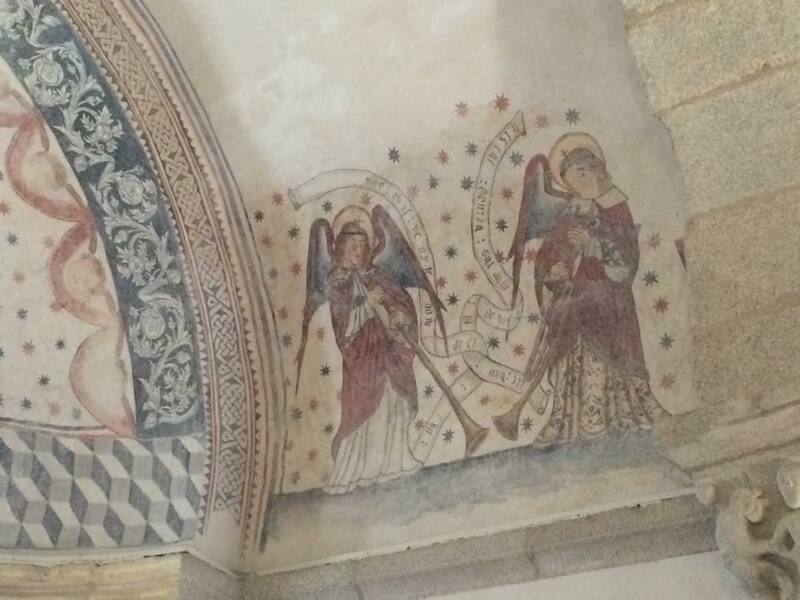 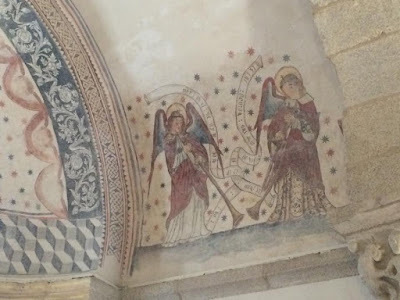 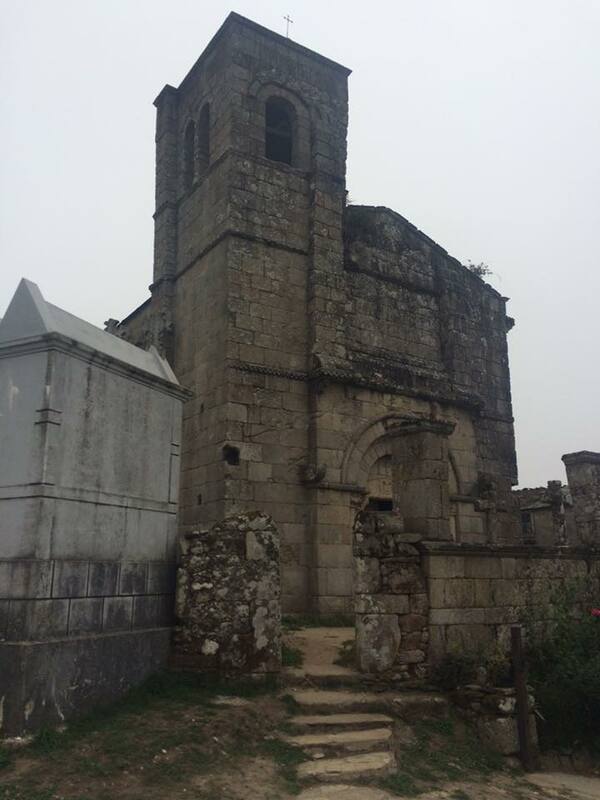 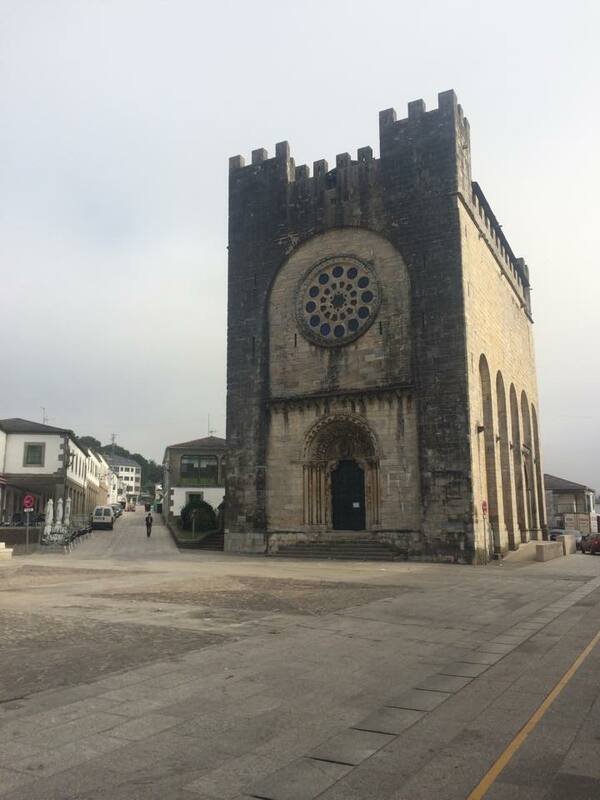 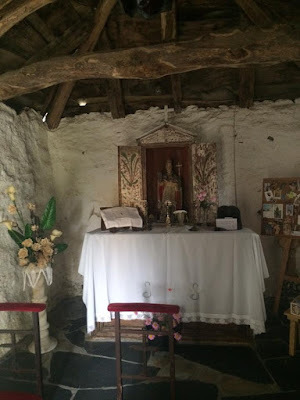 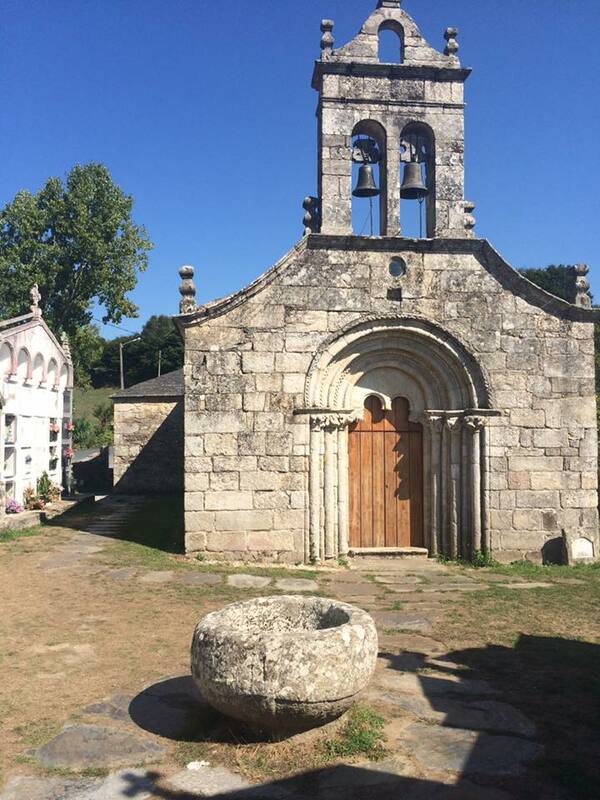 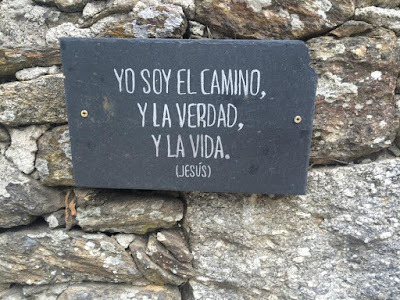 One of our long-standing contributors and sacred architecture specialist, Matthew Alderman, is currently on the Camino de Santiago with his parents, and is happy to share some photos of the journey with us. 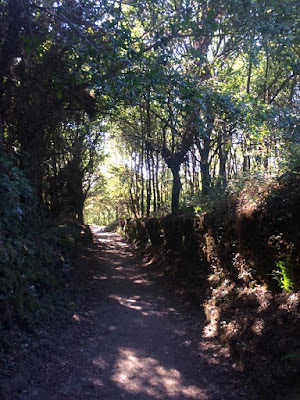 They are doing about 100 kilometers on foot, and Matthew is taking a lot of pictures along the way - this post represents just a tiny selection of the many beautiful places they have visited thus far. A chapel in Barbelo, one of the many stopping places. 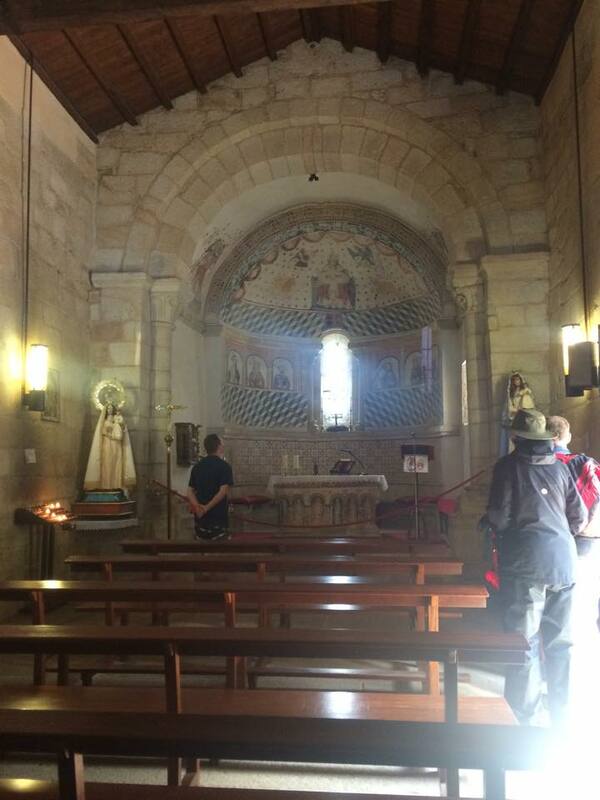 Another of the many little chapels which the pilgrims pass. 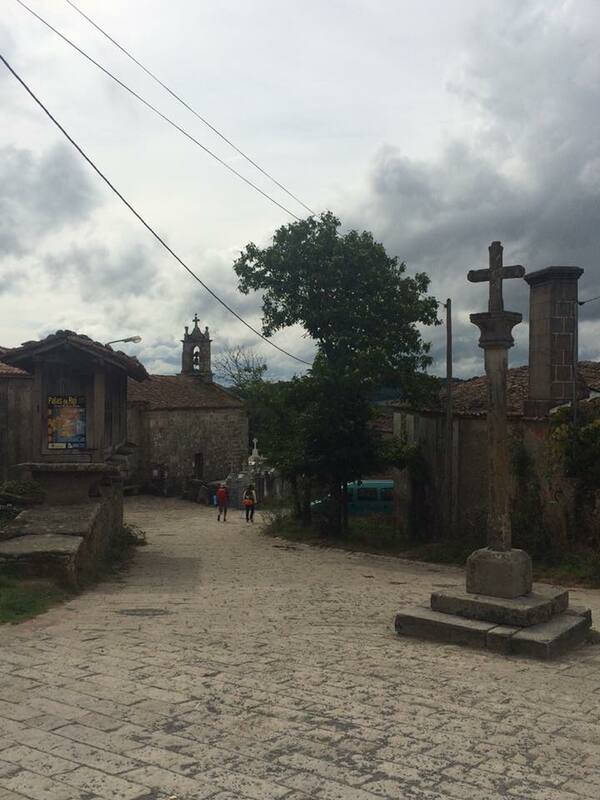 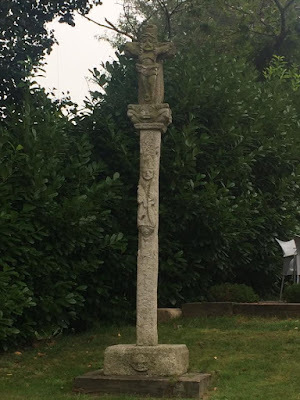 A votive cross set up by the road near Sarria.